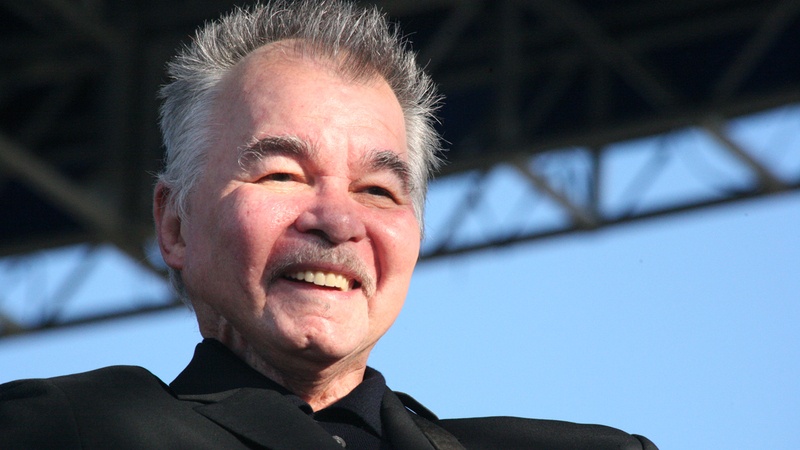 Yesterday John Prine was nominated for induction into the Songwriters Hall of Fame. Voting ends next month and the ceremony is in June, but today we can create our own list of nominees. Who would you nominate? Include one of their songs to play and we'll spin a set after 9am. While you're here, get your tickets for John Prine headlining Holiday Cheer for 'FUV December 3 at The Beacon Theatre. Nick Lowe "The Beast in Me"
Joe Jackson "It's Different for Girls"